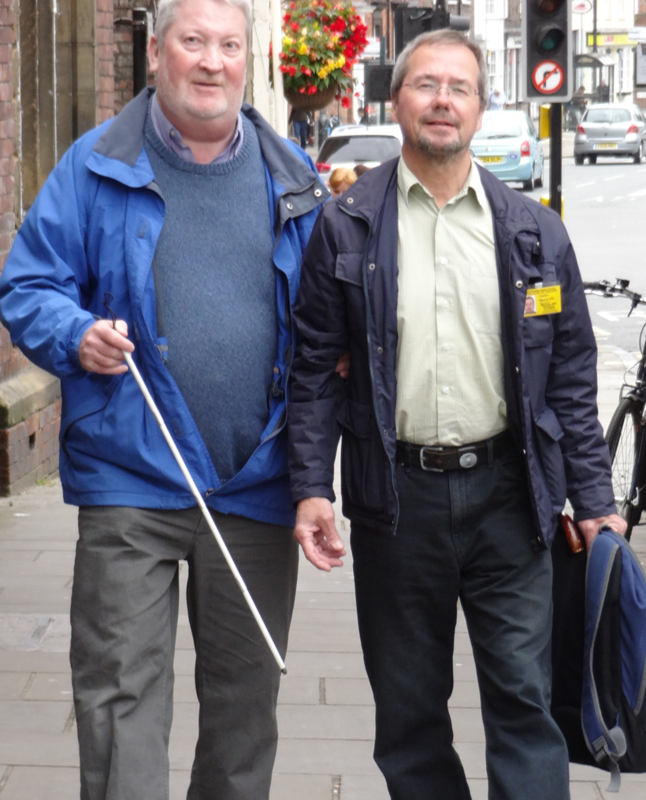 The Home Visiting Service provides free, one-to-one support and friendship to visually impaired people. 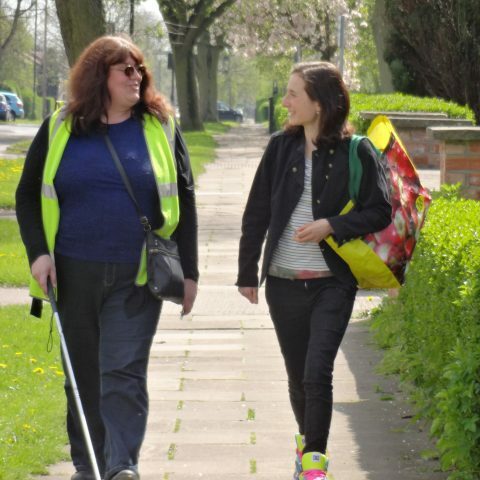 Our volunteers can visit in your own home or support you to get out and about. 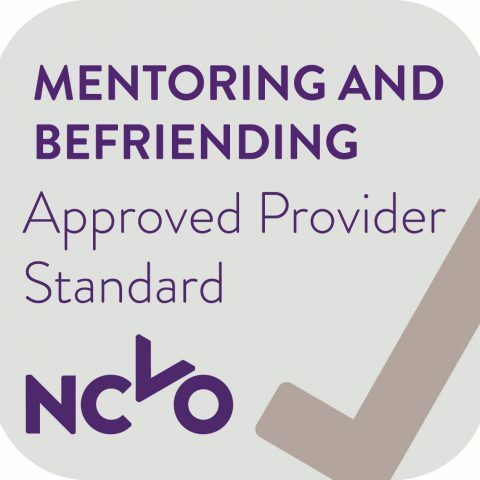 The service has obtained Approved Provider Standard, the national quality standard designed specifically for mentoring and befriending projects. 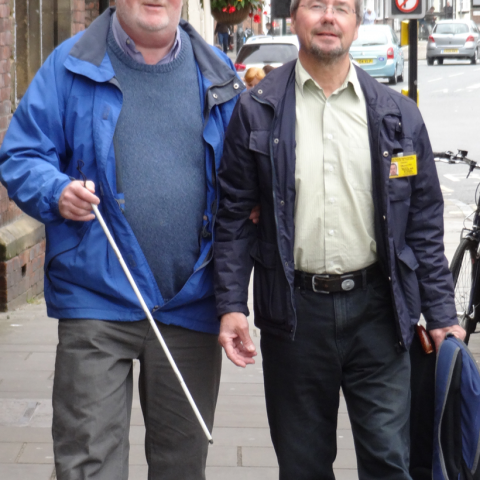 The service seeks to enable people to retain as much independence as possible and to reduce social isolation. 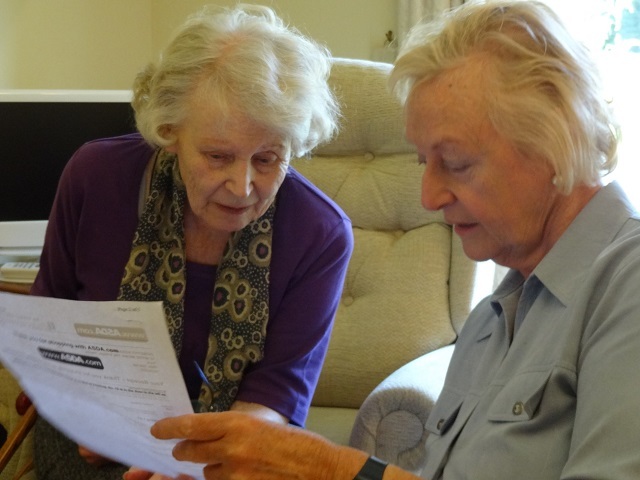 Volunteer visitors provide practical help, emotional support and companionship. 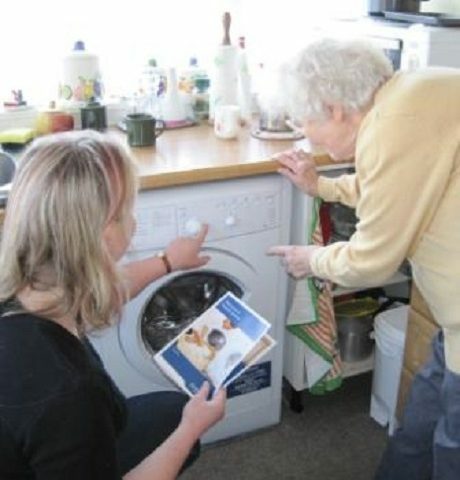 Volunteers are carefully matched and can visit people in their own homes or at other locations, depending on the individual needs and interests of those using the service. Visits usually take place weekly or fortnightly and last for around 2 hours. Please note that volunteers do not carry out any personal care, undertake cleaning, food shopping for clients or household chores. 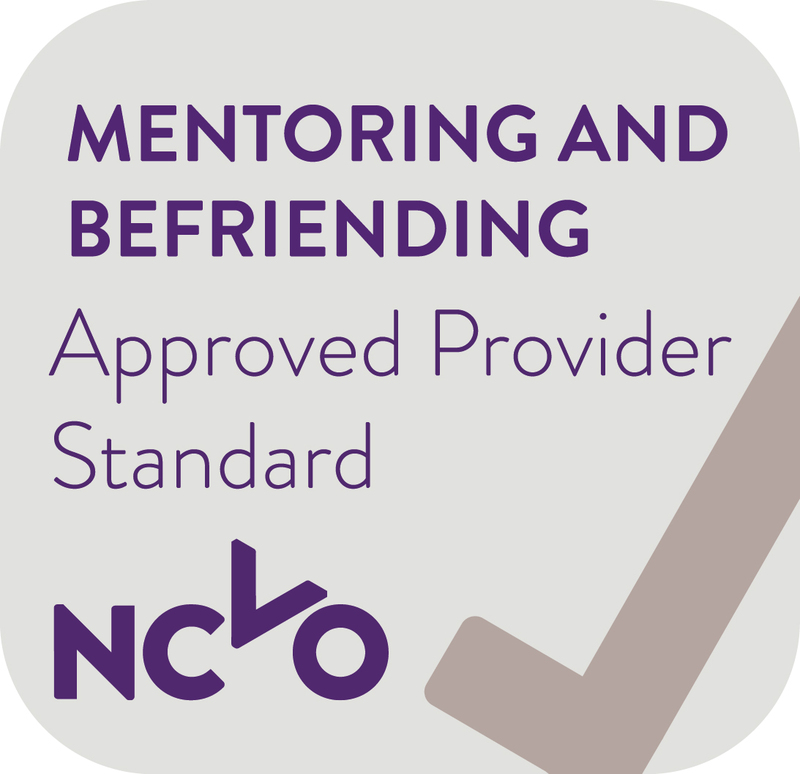 You can access the service yourself or make a referral on behalf of someone else. 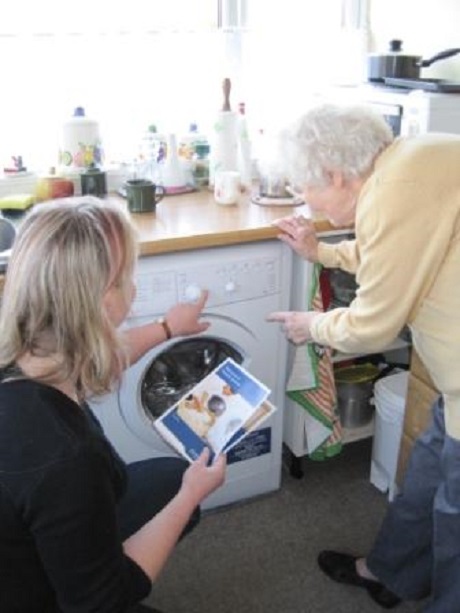 The Volunteer Manager will talk you through the scheme, find out what support is needed and give an idea of the timescale for matching you with a volunteer. 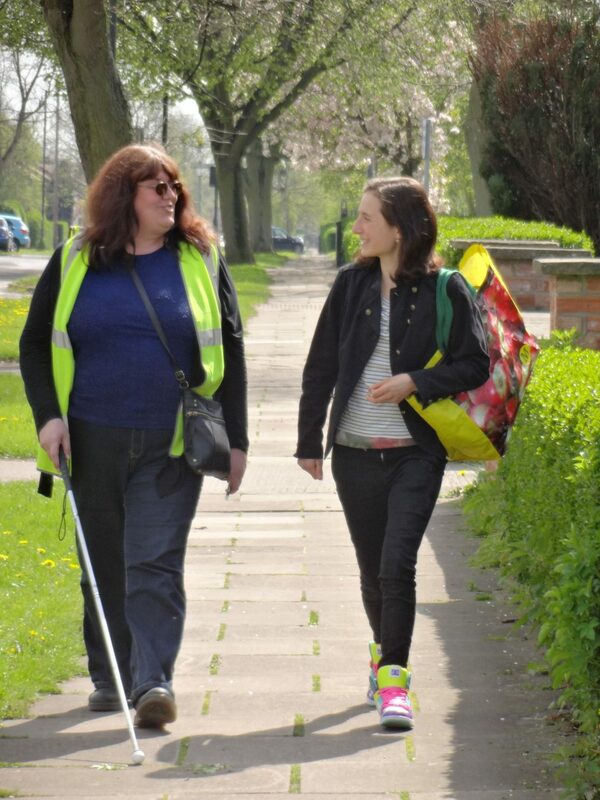 Please contact Catherine Bamford on 01904 731122 or email mailto:volunteermanager@mysightyork.org to find out more. If you wish to volunteer as a Home Visitor, please click here to be redirected to our Volunteering page.